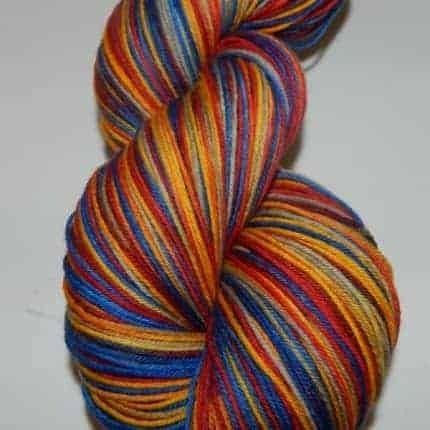 Stitchjones is having a coupon sale! Everything at in the Stitchjones Etsy shop is 25% off with coupon code HELLOFALL. 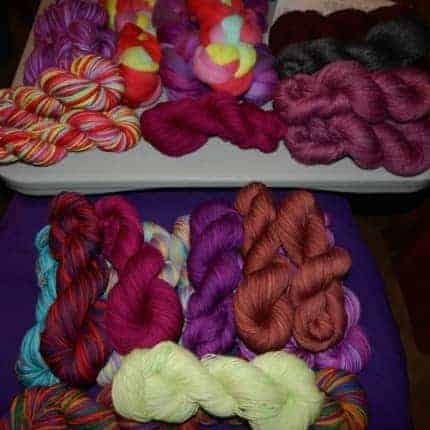 Yarnclub signups end Jan.15, and a contest! 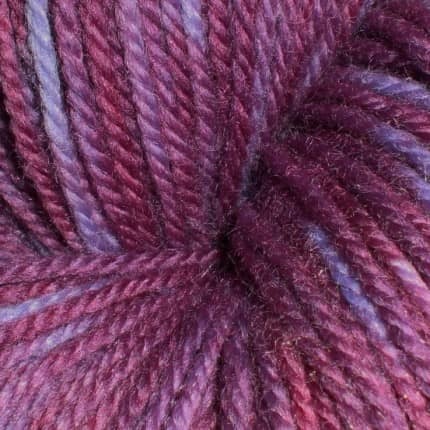 The enrollment period for Yarnageddon 2016, Stitchjones’ yarn, fiber, and gift club, ends this Friday. Stitch Jones loves to spoil club members — spots are still available! 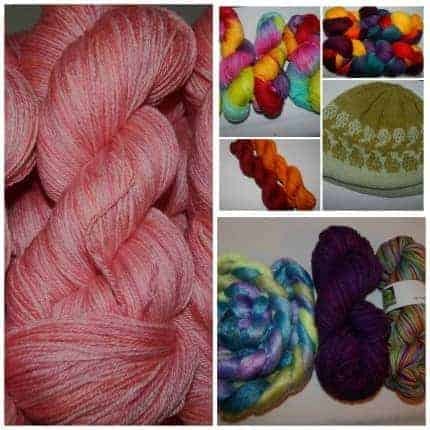 This year, we are celebrating the 5th anniversary of our yarnclub with a contest: every order placed in our Etsy store through Friday, 1/15, at midnight Pacific time counts as an entry into a drawing, where one lucky winner of a Yarnageddon membership will be chosen. We’re very excited to offer a coveted, year-long membership as a thank you to our customers for their support. Best of luck! Introducing Upper Left Edge Sport! 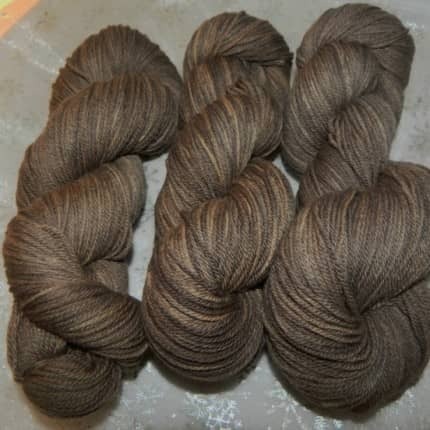 Stitchjones is proud to offer Upper Left Edge, a lightweight merino yarn sustainably raised in the USA and milled in Whidbey Island, WA. Veil dyed in a range of nature-inspired colors, it works up into soft, cuddly garments and accessories. 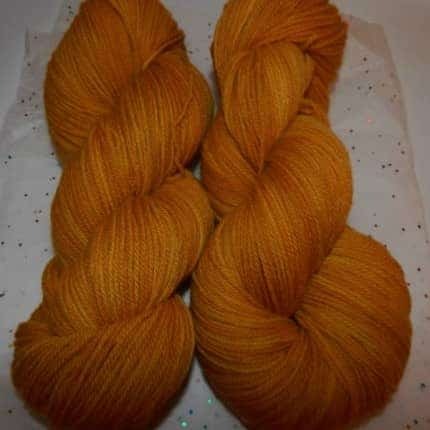 Upper Left Edge is an excellent choice for projects requiring sport or DK weight yarn. 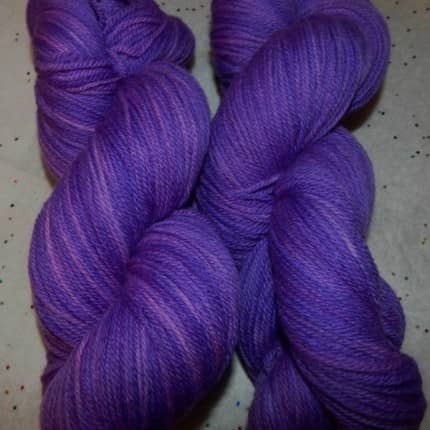 Put ups are 100 gram/360 yard skeins, $24. Now over 150 items in our online store! Inventory has grown! 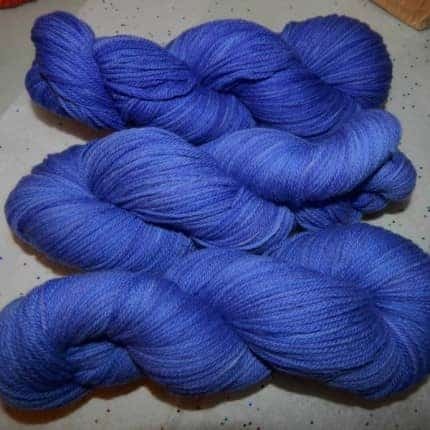 I’m proud to announce that the Etsy shop is now stocked with more than 150 different items of pure hand-dyed goodness. 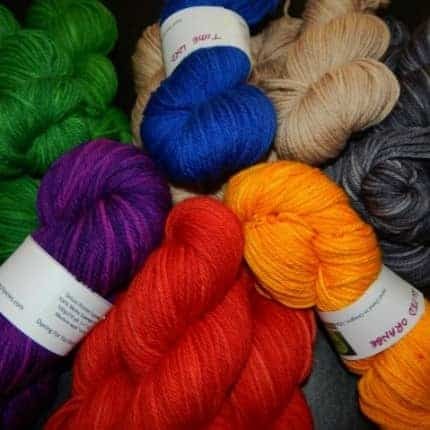 New colorways have been added, plus sign-ups are now open for Yarnageddon 2016. Space is limited — don’t miss your chance to be spoiled rotten throughout next year! 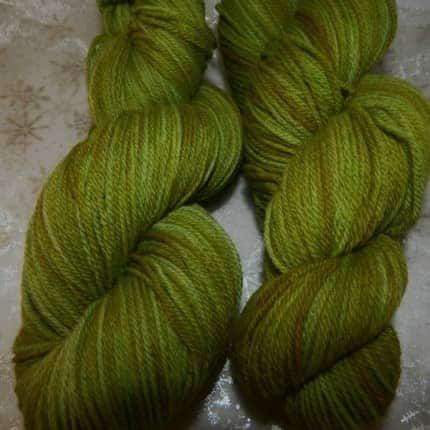 For complete details, please visit the Yarn, Fiber & Gift Club category at stitchjones.etsy.com. End of Summer Sweepstakes – Win $100 shopping spree! Thanks for supporting this indie dyer! Fresh in the Etsy shop, a colorway saluting comic genius and accomplished musician Steve Martin as he turns 70 this summer! This color tribute to his funniest skit ever combines silver, gold, cinnabar red and lapis blue on Titanium Sock. 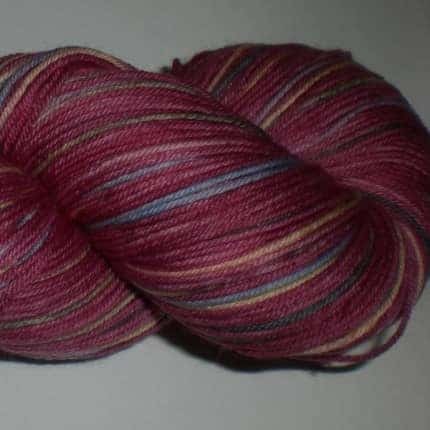 My variegated sock colorways are hand-painted to self pattern, and not pool. Thank you for having a look! Very big giveaway happening in our Etsy shop through May 8th! 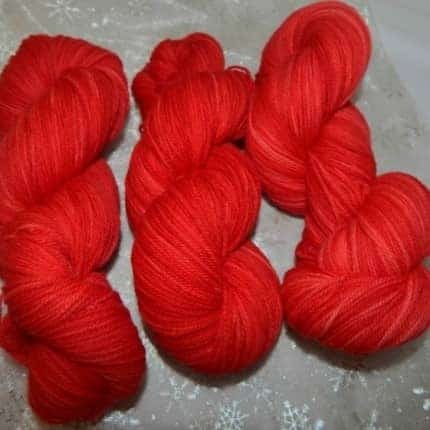 Each customer who places a yarn or fiber order in our Etsy store before the deadline will receive a surprise skein of Stitchjones hand dyed goodness. 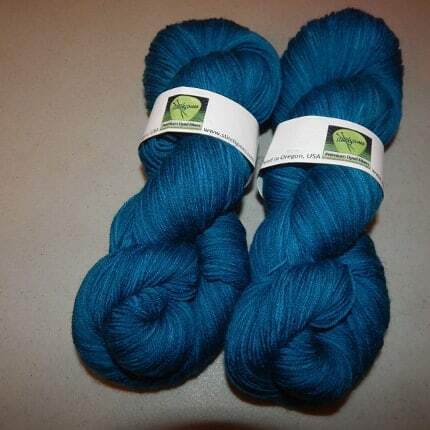 We’re launching a hashtag: #yarnmakespeoplehappy. Indeed it does! There is still plenty of yarn in the giveaway basket, so don’t miss your chance to score a free yarn happy! 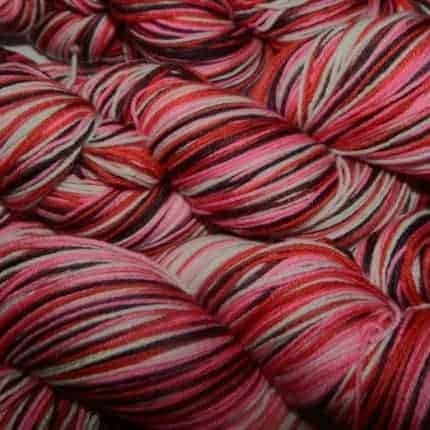 While our dotcom store is under construction, the entire Stitchjones line of color saturated yarns and fibers can be seen in our Etsy store. We recently reached our 1,000th sale milestone, and the shop is updated weekly. Thank you for checking it out!